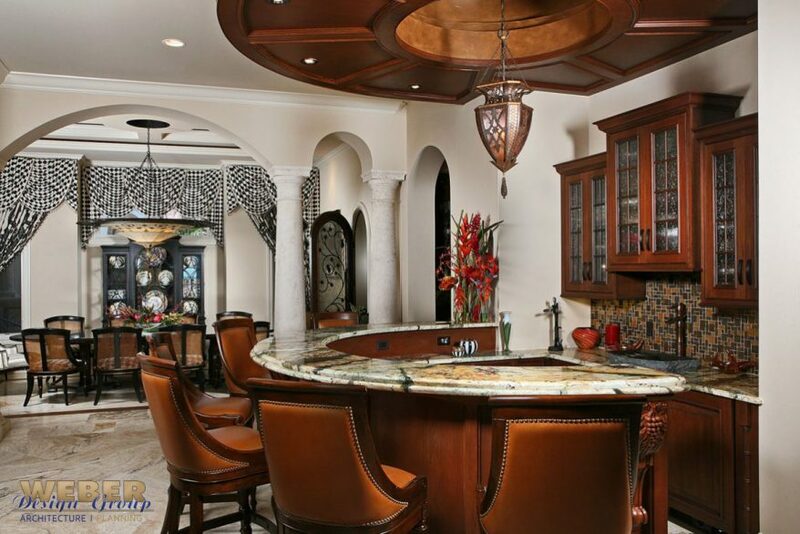 This breathtaking residence was chosen by Ocean Magazine as one of the “25 Top Ocean Front Homes in the U.S.” The home at just under 8,500 square feet of living space and a total area of over 20,000 square feet includes an open breezeway connecting the main and guest homes. 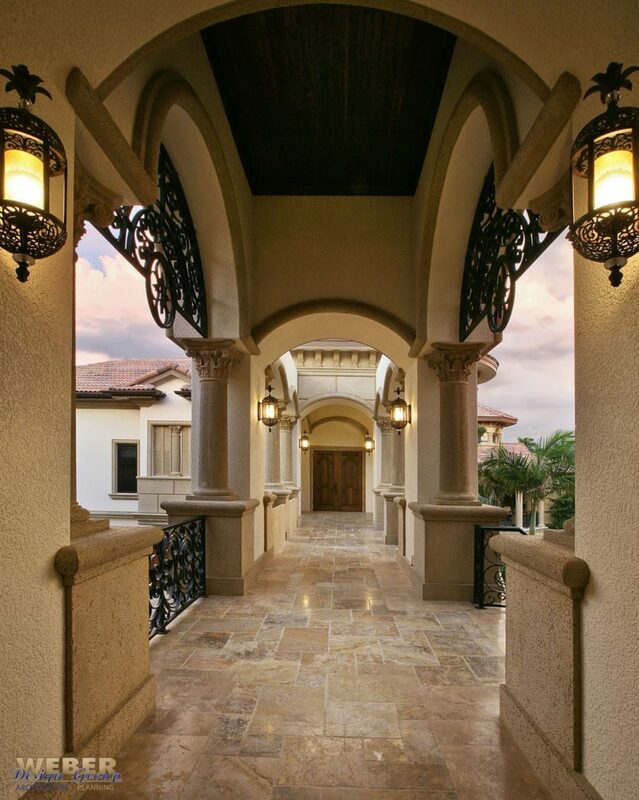 The unique bridge is centered over a large arched drive-through that enters into the expansive motor court serving multiple garages. 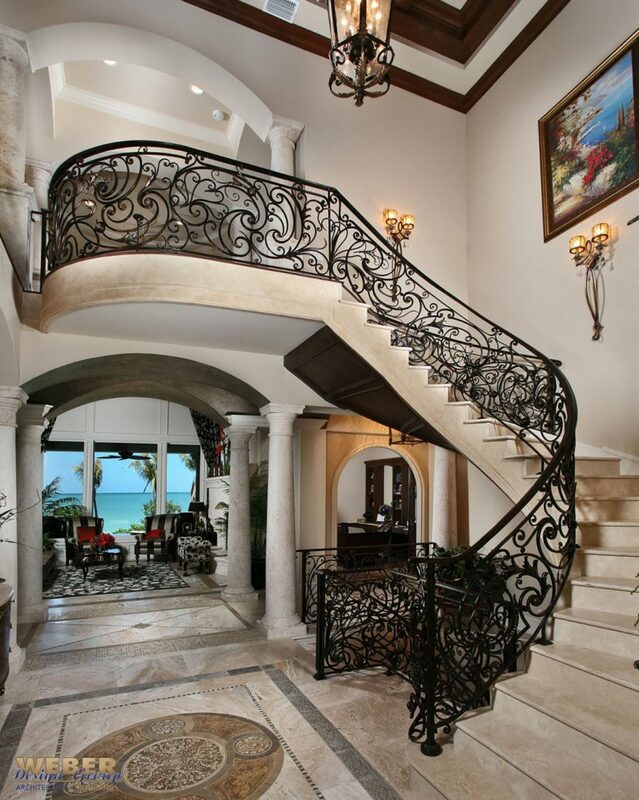 Inside, the eye is drawn to the see-through view of the Gulf and then to a sweeping radial staircase with wrought iron railing. 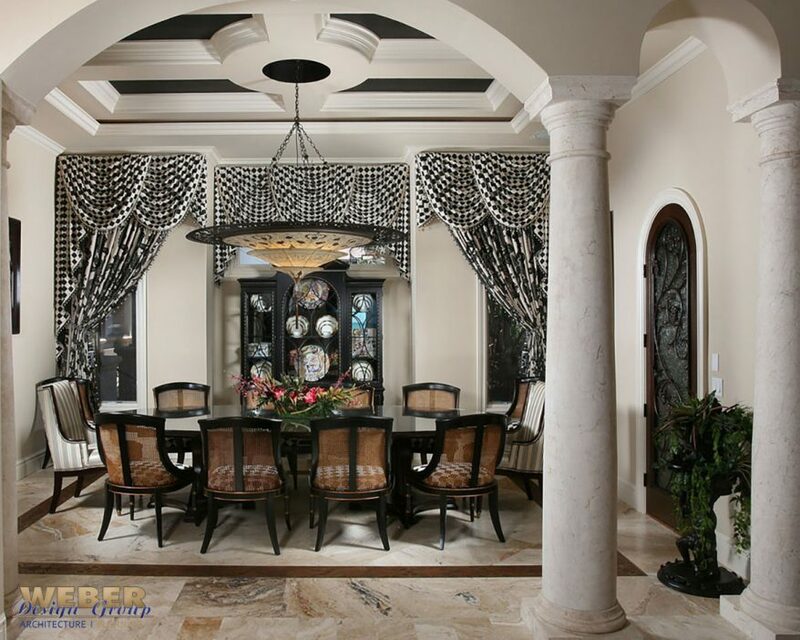 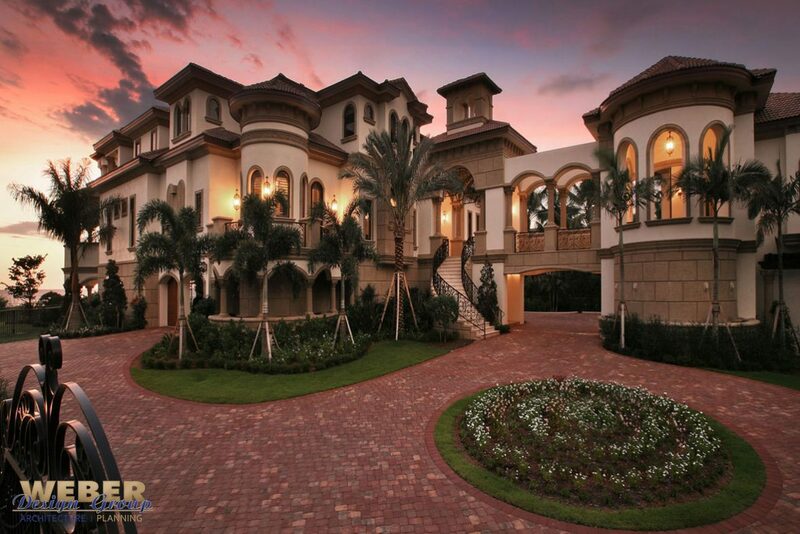 Solid marble columns line a hallway that separates the foyer and formal, two-story living room that soars to 32 feet. 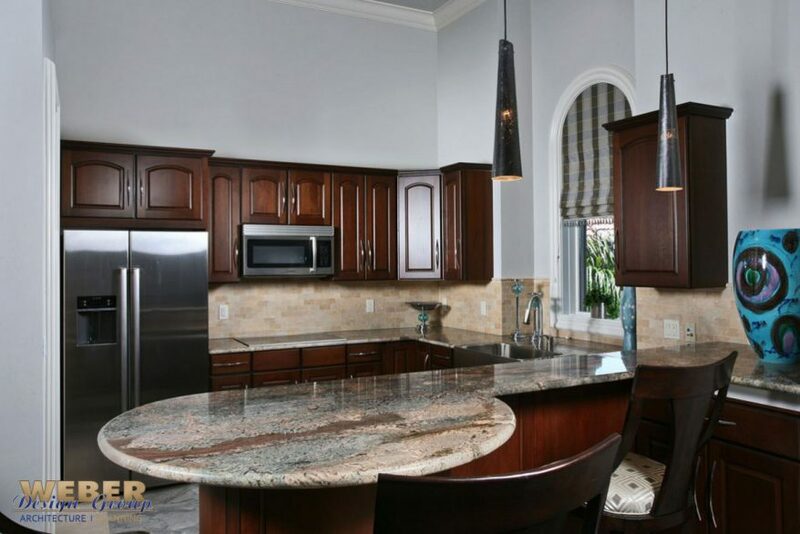 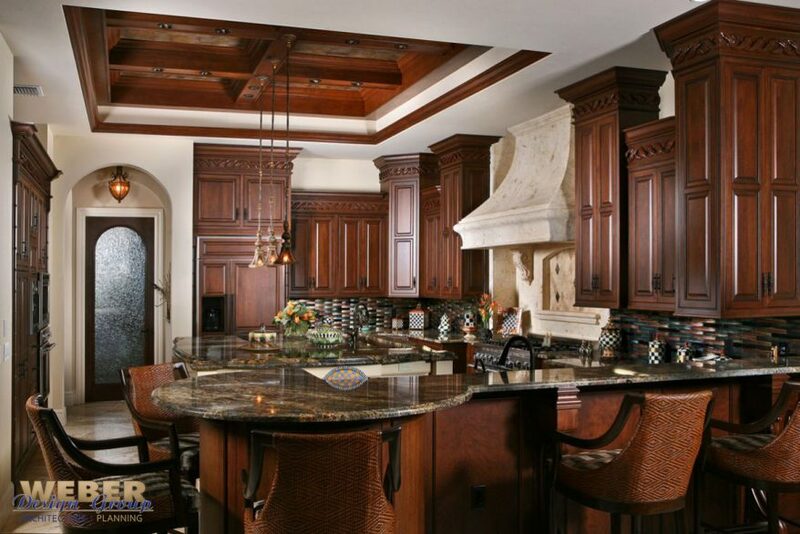 A kitchen with a wood-beamed coffered ceiling, a massive island and bar is a favored gathering place. 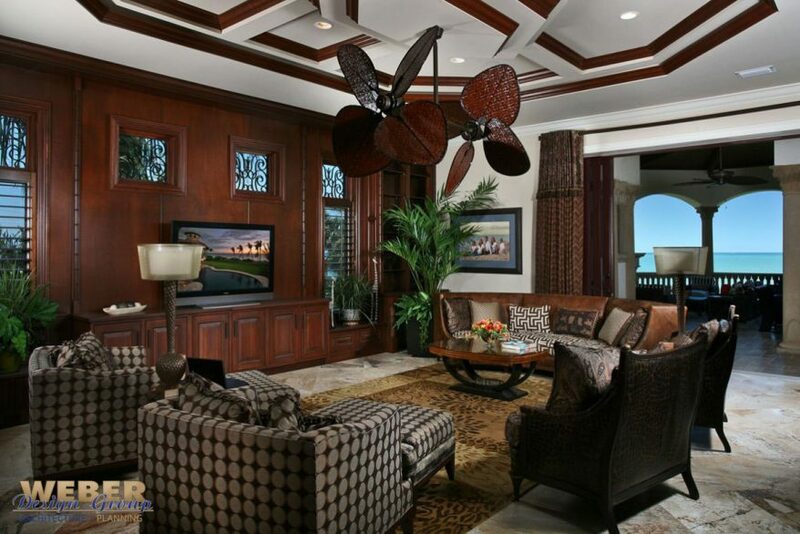 Pocketing glass doors open the family room to a covered lanai that includes an outdoor kitchen and fireplace. 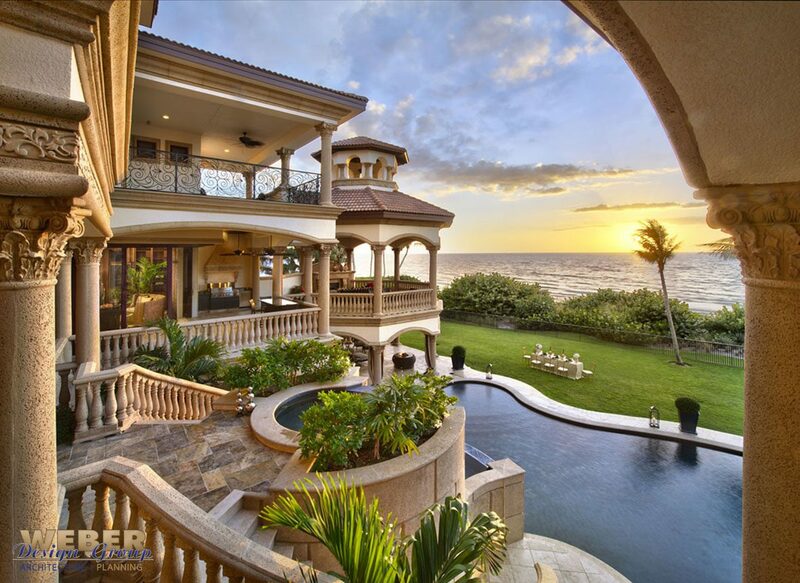 Multiple verandas overlook a free-form pool. 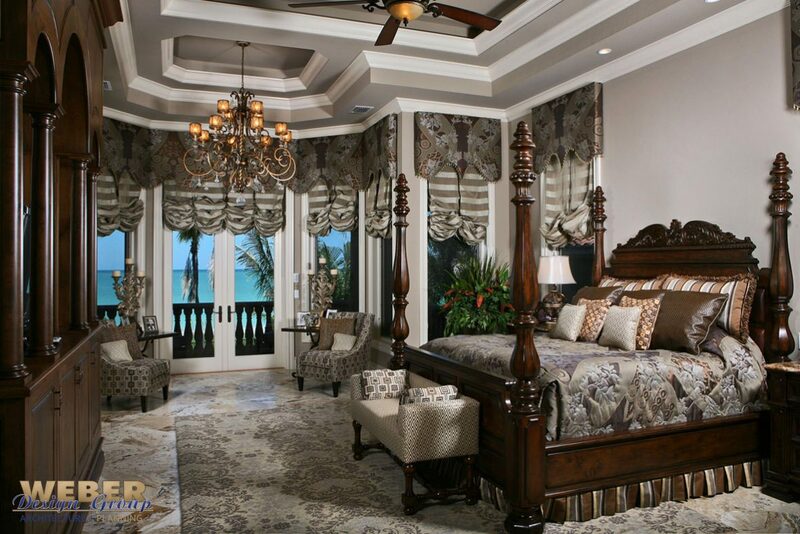 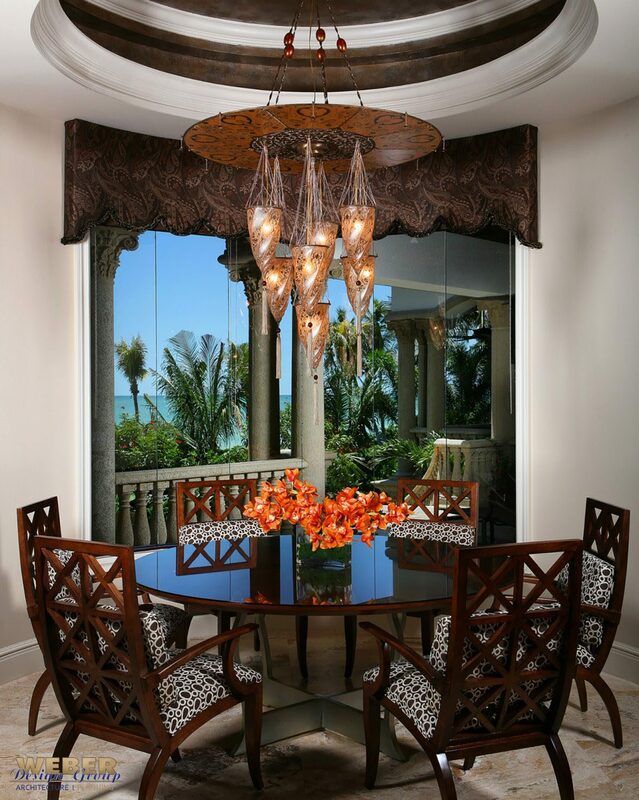 A luxurious private master suite gives way through double doors to a balcony overlooking the Gulf. 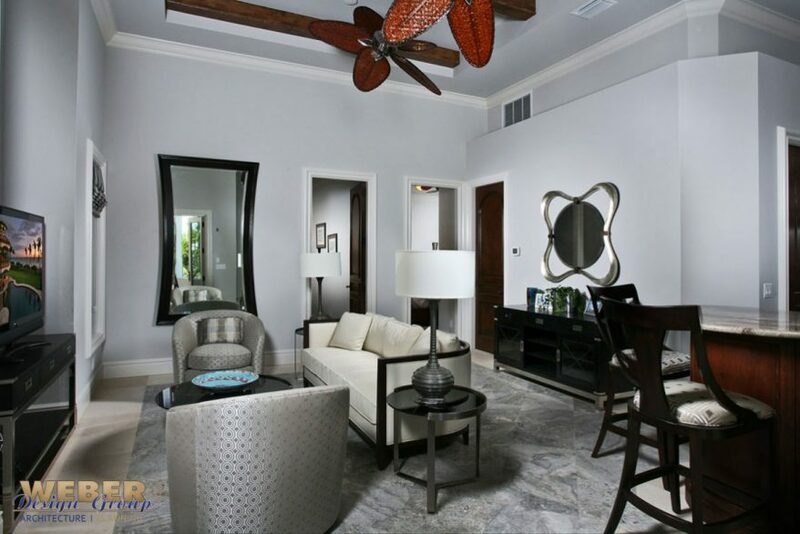 Three additional bedrooms with full baths are located upstairs where there is also an elegant powder room, the home’s second office space and elevator.